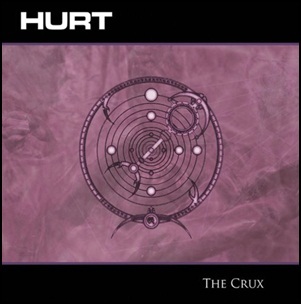 On May 1, 2012, “Carved Records” label released “The Crux”, the sixth Hurt studio album. It was recorded in 2012, and was produced by J. Loren Wince, Michael Robets, Rek Mohr and Victor Ribas. All tracks by J. Loren Wince, Michael Roberts, Rek Mohr and Victor Ribas. 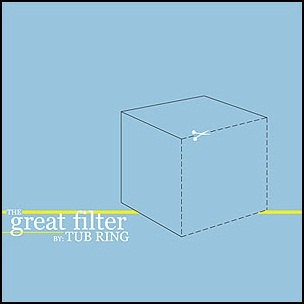 On May 1, 2007, “The End Records” label released “The Great Filter”, the fourth Tub Ring studio album. It was recorded December 2006 – February 2007, at “At B-Side Audio Studios” in Chicago, and was produced by Rob Kleiner and Neal Ostrovsky. 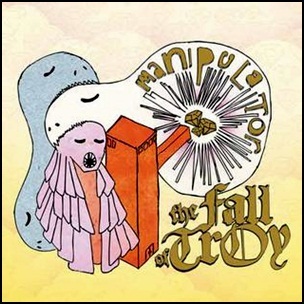 On May 1, 2007, “Equal Vision” label released “Manipulator”, the third The Fall of Troy studio album. It was recorded December 2006 – January 2007, at “Robert Lang Studios”, “Red Room Studio” and “Avast Classic” in Seattle, Washington, and was produced by Matt Bayles. All tracks by Thomas Erik, Tim Ward and Andrew Forsman. 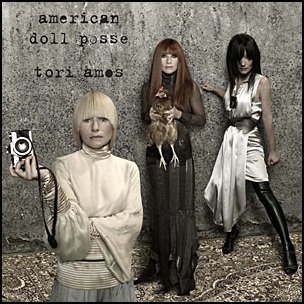 On May 1, 2007, “Epic” label released “American Doll Posse”, the ninth Tori Amos studio album. It was recorded June 2006 – February 2007,at “Martian Engineering” in Cornwall, UK, and was produced by Tori Amos. All tracks by Tori Amos. 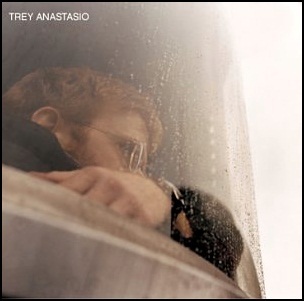 On April 30, 2002, “Elektra” label released the self-titled, third Trey Anastasio album. It was recorded June – December 2001, at “The Barn” in Westford, Vermont, and was produced by Trey Anastasio and Bryce Goggin. 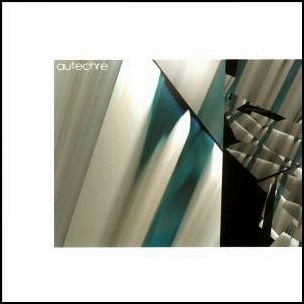 On April 30, 2001, “Warp Records” label released “Confield”, the sixth Autechre album. 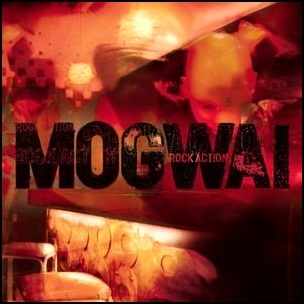 It was recorded in 2001, and was produced by Rob Brown and Sean Booth. All tracks by Rob Brown and Sean Booth.